A charter bus rental is a great way to organize anything from parties to field trips and company outings. 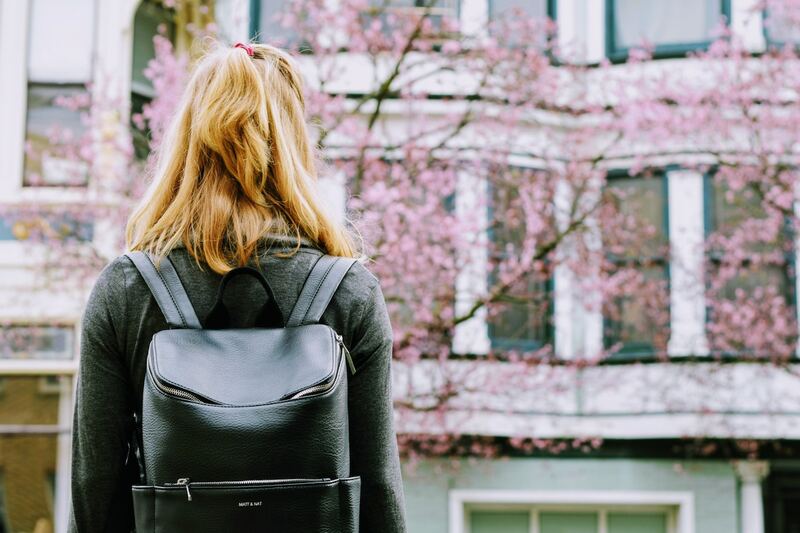 But, there isn’t much fun to be had if everyone is passing the time between destinations by sticking headphones in their ears or only talking with their immediate neighbours. 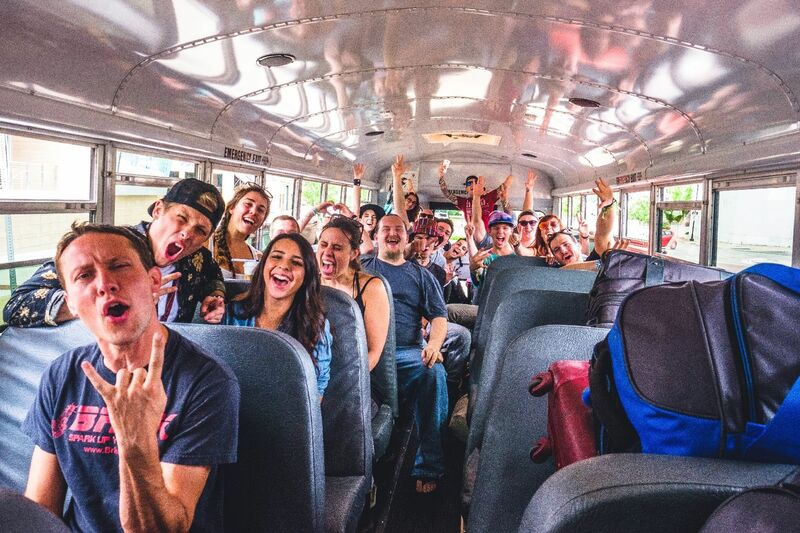 Chartering a school bus with a group should mean you have fun with your group, and that includes the time between destinations! 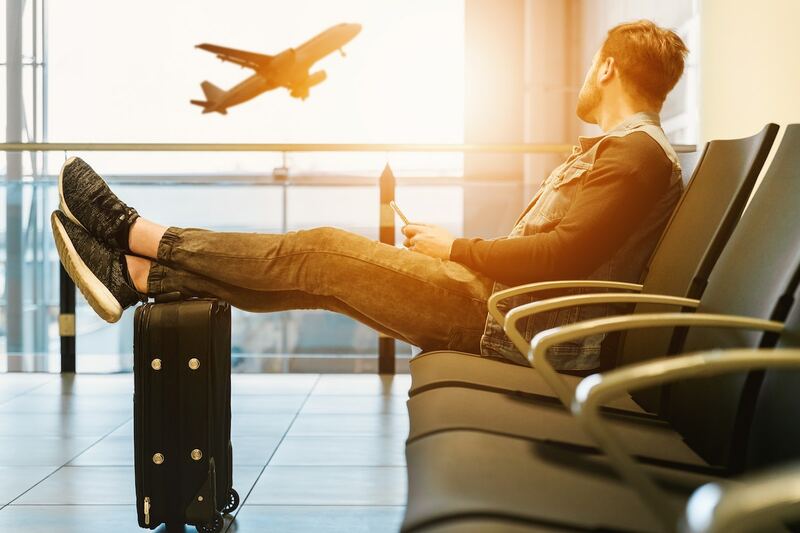 Rather than leaving passengers to their own devices—literally or figuratively—why not plan out some games to keep everyone’s spirits up? 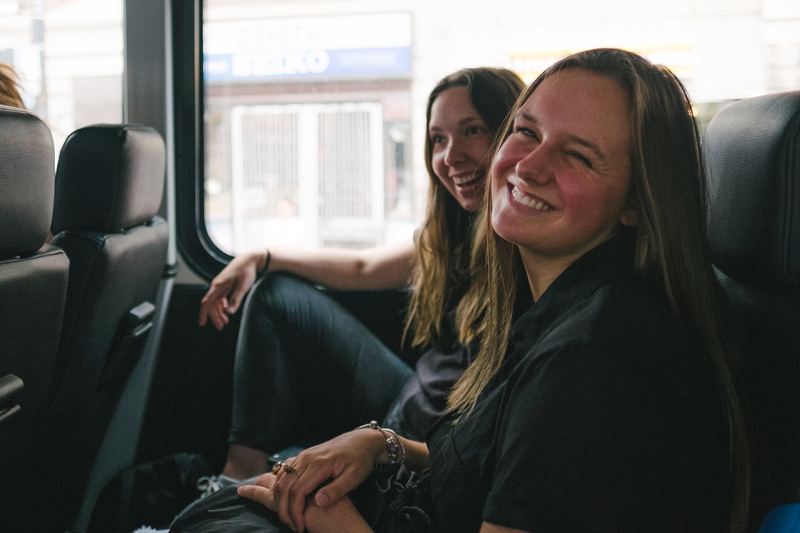 A little element of competition, dividing passengers into teams and keeping track of points, can make trips lively and help others with team-building or simply getting to know one another. Getting a charter bus rental is the easy part, and now, so is making the most of your trip with a fun game or two. So, you’ve got a long bus ride coming up? Beat your boredom by bringing some fun and easy games onboard! Choosing a game to play while in transit is best planned around two factors: the size of your group and the length of time you have to play. If time provides, multiple games can be played and the trip can be turned into a tournament. Just remember: better to pick a short game that can be finished before you arrive than leave a game unfinished! Organization is also key to a successful trip. Make sure there’s a moderator or impromptu host to keep tracks of the game(s) and any point system you might want to involve. Finally, it’s best if an incentive to play is present by providing some kind of prize like company swag, or the losing team buys lunch. Whatever you see fit! What follows are a series of games that require little to no advance preparation. Feel free to adapt them to your own needs! These games are best when riding in a large vehicle – like a bus! If you’ve rented a coach bus, you’ll get big windows to look out of. All players will have an equal chance at winning. For ease of playing, it’s better to team up passengers in pairs, as anyone in an aisle seat might have difficulty looking outside. 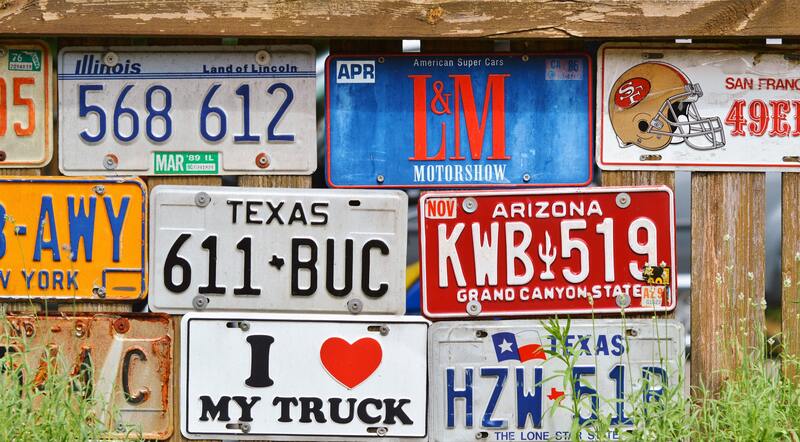 This is an ongoing game that can be played over multiple short trips or a single long one: who can find license plates from every state in the America, or every province and territory in Canada? See who finishes their list first. This game may require a bit of preparation, but is worth the work. Create your own bingo card with common things that can be seen on the side of a road. Provide your passengers with either pens to X out their findings or go the whole hog with bingo dabbers. You can even tailor your game to suit the theme of your tour, field trip, or corporate outing. 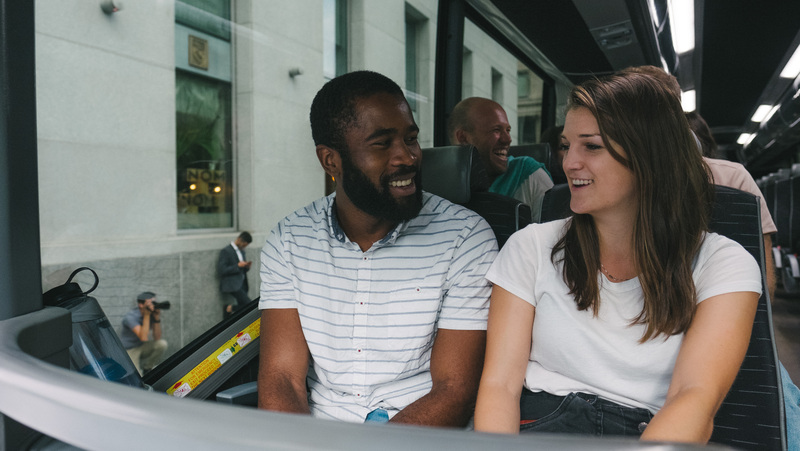 Similar to Travel Bingo, a scavenger hunt can be played by making a list of items for travelers to find from the window of their tour bus rental. The first passenger to find everything on the list wins. 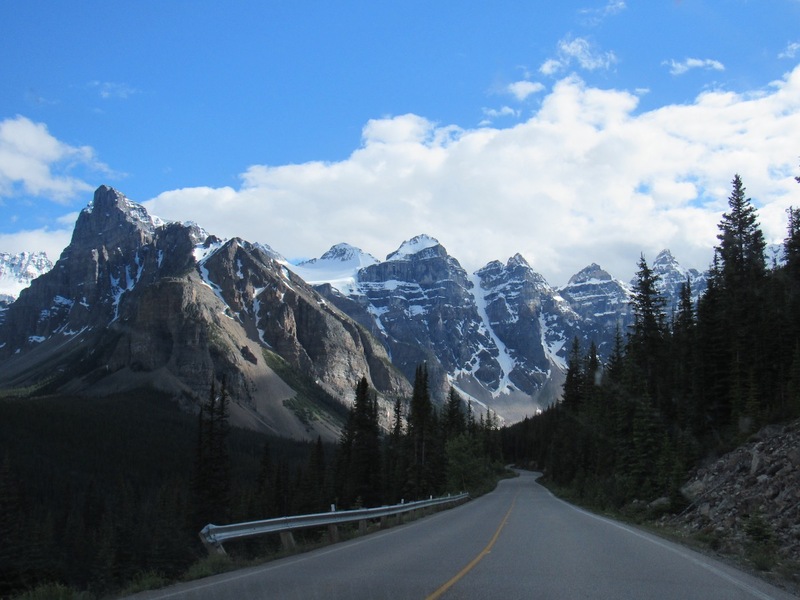 If you’ve planned out your itinerary along scenic highways, you can include famous roadside attractions. These games can be played easily aboard any size of bus, but in order to make sure everyone can be heard, consider these games ideal for a mini coach bus or a mini bus. Better yet, make sure the moderator for the game can use the onboard PA system so everyone hears the question, and bring along some noisemakers – not too noisy that they’ll distract the driver – for players to ‘buzz’ in. It’s easy to organize a simple trivia game and test the wits of everyone in the bus. Pick up a stack of Trivial Pursuit cards or print off a long list of trivia questions (be sure to get questions with multiple answers) and see who can answer correctly first. Keep track of points. If you have reception during your travels (many coach bus rentals include wifi), apps like Kahoot! can keep track of progress for you. Have opposing teams choose one representative to stand at the front of the bus. That person decides if they are a person, place, or thing. The opposing team can ask the person 20 different questions, but the person can only answer by saying yes or no. Whoever guesses correctly gets a point. These games can be played with just about any size of group on any kind of bus rental. They require no preparation and no paper, just enthusiasm. Pick a topic from one of the following categories: celebrities, TV shows, movies, food, or cities. Starting at the front of the bus and working your way to the back, someone starts with an answer (Michael Jackson/Cheers/Remembering the Titans/Spaghetti/Ottawa). The next person in line must name a thing of the same theme that starts with the last letter of that word. If someone takes too long to answer, the other team gets a point. The first person to start this game begins with 4 words (“I went to the park”), with the next person adding 4 more words, and so on. For the best results, set some guidelines by telling participants what the overall plot, theme, or time period of the story should be. The more difficult you make the guidelines, the better. See how far competitors can get before someone gives up and gives a point to the opposing team.